Delete or rename EALogo.vp6, Intel.vp6, NewLineLogo.vp6 and THX.vp6. 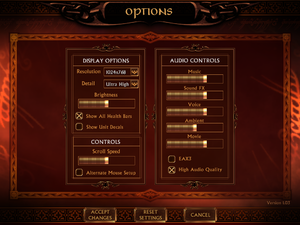 Display, Audio and Controls settings. Find the following line and set it to the desired value. 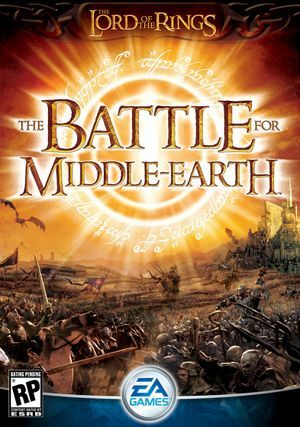 Any mod that uses high-resolution textures (such as the Edain mod) are highly susceptible to this crash. Some users report reinstallation fixes the issue. If the folder is empty, make a new text file called Options.ini.